Winy Maas Prof. Ir. Ing. 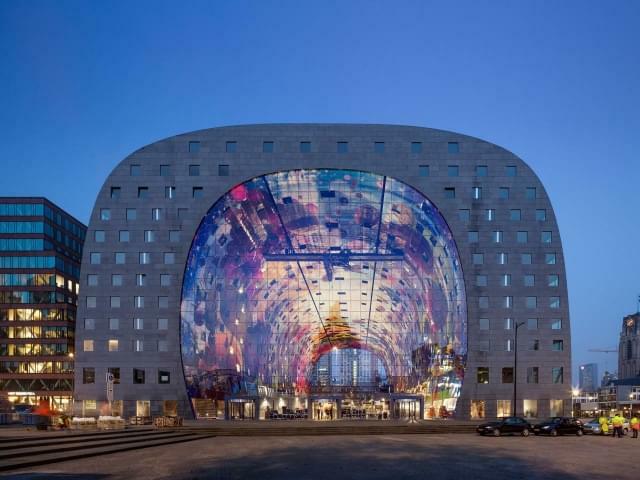 FRIBA HAIA (1959, Schijndel, The Netherlands) is one of the co-founding directors of the globally operating architecture and urban planning firm MVRDV, based in Rotterdam, Netherlands. This firm is known for projects such as the Expo 2000 and the vision for greater Paris, Grand Paris Plus Petit. He is also a professor and director at The Why Factory, a research institute, he founded in 2008 at TU Delft. Since 2013, he has been a visiting Professor at the University of Hong Kong. Before, he was among others Professor at ETH Zurich, Berlage Institute, MIT, Ohio State and Yale University. He designs stage sets, objects and was the creator of Indesem 2007. He contributes to exhibitions and lectures around the world and takes part in international juries. Recently, Winy Maas joined the Economic Development Board of Rotterdam (EDBR). In 2012, he was appointed as the urban supervisor for the city of Almere and in 2003 he started supervising the Bjorvika urban development in Oslo. With both MVRDV and The Why Factory, he has published a series of research projects on the future of cities. 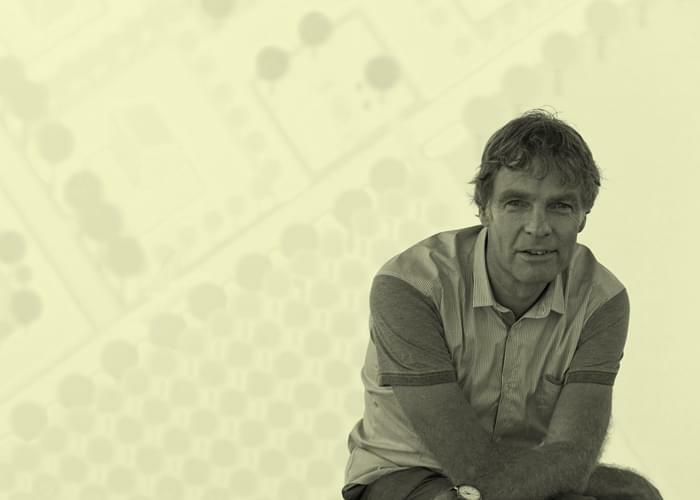 He has received the Order of the Dutch Lion from the Netherlands Government and has been made a Chevalier de la Légion D'honneur by the French Government for his contributions to the fields of Architecture and Urbanism.